In my last post I wrote about the 12-metre-long timeline that is now adorning INASP’s wall to celebrate our 25th anniversary this year and I described something of the journey that this timeline shows. But, unashamedly, a timeline is more than an overview; it is full of detail about which activities happened in which year, as well as what was going on in the wider world at the same time. Indeed, even at 12 metres, we had to be surprisingly selective in what we included; a lot has happened in 25 years! In this blog post I’m going to share a few highlights from our history and put them into a wider context. INASP launched in 1992, the same year as the European Union was created. The INASP Directory of resources available to developing-world researchers, which was initially published in print, began to be distributed on hard disk in 1994, a year after the first web browser was launched. In 1996, Dolly the Sheep was cloned. Against this backdrop of scientific advancement, we started coordinating a Sida programme to support university libraries in Ethiopia, Eritrea, Nicaragua, Sri Lanka, Tanzania, Vietnam and Zimbabwe. Two years later, INASP’s website was launched, the same year as the launch of Google. 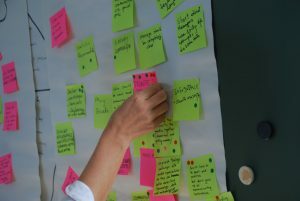 For open-access advocates, 2002 was a landmark year with the start of the Budapest Access Initiative and a year later, the Berlin Declaration on Open Access was signed. Open-access literature is digital, online, free of charge, and free of most copyright and licensing restrictions, thereby opening up access to knowledge to many more researchers around the world. INASP’s support to open access takes a number of angles, including the Journals Online project and the grants that INASP and UNESCO began awarding to Southern librarians to support open access promotion activities. While the World Wide Web was creating opportunities for equity in access to information, the lack of reliable internet was a barrier for those in low-income settings. In 2003, INASP began new work to help Southern universities to manage their bandwidth. More recently, as part of the 2013-2018 Strengthening Research and Knowledge Systems (SRKS) programme, INASP has supported National Research and Education Networks and campus engineers to strengthen the “last 100m” of internet access, which underpins research communications. In the 2000s funders started to place more emphasis on the impact that development research funded was having on public policy and decision-making. 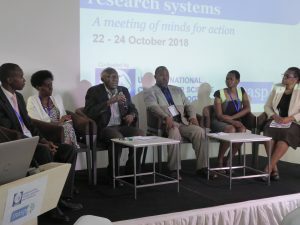 In 2006, INASP and ODI hosted a research-policy symposium in Oxford, an early step into what would become a major thread of INASP’s work, supporting the use of research and knowledge in policy making. 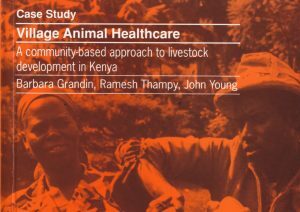 As online learning started to grow worldwide, INASP launched its web-based AuthorAID project in 2007, recognizing the huge need for mentoring of Southern early career researchers wanting to publish their work in reputable journals. Within two years, one thousand researchers had registered on the website. That number now stands at more than 17 thousand. The INASP Moodle was established in 2011 and the first online course on research writing was run inthe same year. Today, these courses train thousands of early-career researchers at a time, with a network of guest facilitators around the world. This work has recently been honoured as a finalist in the Association of Learned and Professional Society Publishers awards for innovation in publishing. 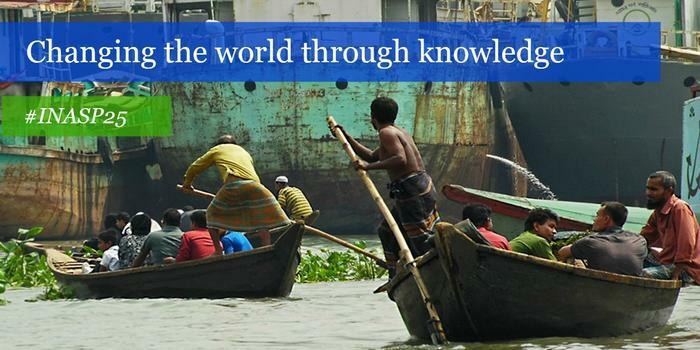 Access to the latest information is essential for any strong research and knowledge system. Just as researchers need to publish their work, they also need access to the latest information to inform their research. 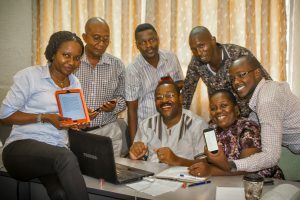 Affordable and sustainable access to online resources better equips researchers in developing countries to solve their development challenges. Addressing this need, the first Publishers for Development conference, in conjunction with the Association of Commonwealth Universities, took place in 2008. This meeting has evolved and grown, with 2014 seeing the launch of INASP’s Principles of Responsible Engagement for Publishers. In 2015, at the landmark COP21 conference, almost every country in the world agreed to the Paris Climate Accord. This same year, INASP’s Evidence-Informed Policy Making (EIPM) work saw the addition of the Ugandan Parliament to the VakaYiko programme and the African Centre for Technology Studies (ACTS) speaking about VakaYiko-supported work on Kenyan’s climate change bill at COP21. Worldwide, there are many disparities between men and women in terms of pay, promotion and representation at a senior level in higher education. Women in the Global South are often constrained by family expectations. Within Higher Education institutions women often find that policies and practices fail to address their needs. INASP’s focus on gender increased in 2015 with a gender workshop at the University of Dodoma in Tanzania. This paved the way for the development of the INASP Gender Toolkit, which was launched in 2016 and first trialled in recent weeks in Ghana. 2016 was a notoriously turbulent year for international politics, with the UK’s vote to leave the European Union, the election of Donald Trump as US president and the refugee crisis dominating international headlines. It also saw the start of the far-reaching Sustainable Development Goals, the declaration by the World Health Organization that Sri Lanka is malaria free, the official end of the Ebola outbreak in West Africa and the commitment by 48 countries to use 100% renewable energy by 2050. Throughout all this change it is clear there is a greater need than ever for research and evidence-based solutions to global challenges. 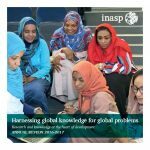 INASP’s strategy, launched in 2016, focuses on strengthening knowledge systems without which it would be difficult to reach the Sustainable Development Goals. 2016 also saw INASP’s work supporting decision makers to use evidence in policy making. INASP launched training programmes using INASP’s EIPM Toolkit and the EIPM ‘context matters’ framework with Politics & Ideas as a way to assess how a public institution can improve the use of knowledge in policy making. As well as reflecting on our first 25 years, INASP is now thinking about the road ahead – future programmes, funding and opportunities to continue to make a difference to research and knowledge systems that can transform lives. Our strategic priorities include addressing gender equity in higher education, organizational capacity development for the better use of knowledge in public institution decision making, and developing critical thinking skills in students. We are grateful to all our funders and partners who have supported our journey so far and look forward to celebrating more in the years to come. Congratulations INASP and kudos to the entire team for the great work. I left this page open on my browser from the day it came in my email, so I could take my time to read and I’m glad I didn’t rush through it. This is another excellently written and captivating piece by Sian. Once again congratulations and a big thanks to INASP.